LVL UP Sports is always looking for high energy, hard working and exciting individuals to join our team. -DO NOT apply if you can’t work weekends. 2) Do not follow up on your application. If you fill out the form below, we received it and will get back to you during our next hiring session if we think you’ll be a good fit. Why Do You Want to Work for LVL Up? Do you have an outgoing personality? Life of the party? Love having fun and working outside? At LVL UP, our main focus is on customer service. We feel that all of our customers deserve to have the time of their lives every time they come to Grove City to see us. If you can help us on that mission, we encourage you to apply. Stop by any Saturday or Sunday to fill out an application to become our next team member. Join an exciting new startup on their mission to bring epic paintball outings to OSU students, local businesses, sports teams and more! Obtain priceless marketing, sales and professional experience (and have fun doing it) in a fast-paced, modern environment. Work both from your laptop creating marketing assets and written content, from your phone covering live events with all the fun social media outlets, and outside at our brand new paintball park being a part of the action. 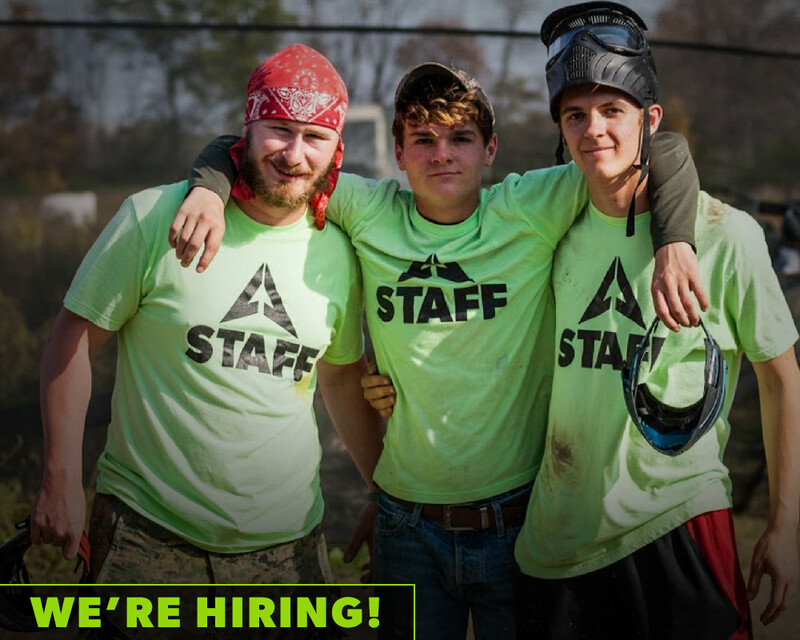 Absolutely no prior paintball or action sports experience are required, but outgoing adrenaline junkies will love this opportunity and are preferred. You will not have to play paintball during this internship, but if you want to it’s always on the house.